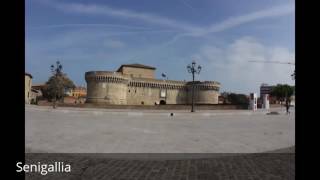 Senigallia (or Sinigaglia in Old Italian) is a comune and port town of the province of Ancona on Italy's Adriatic coast, in the Marche region. 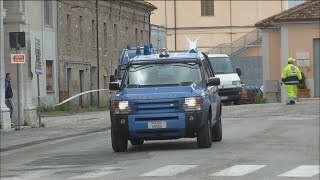 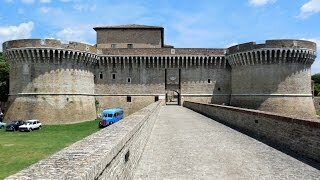 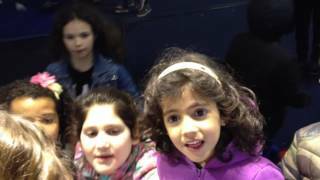 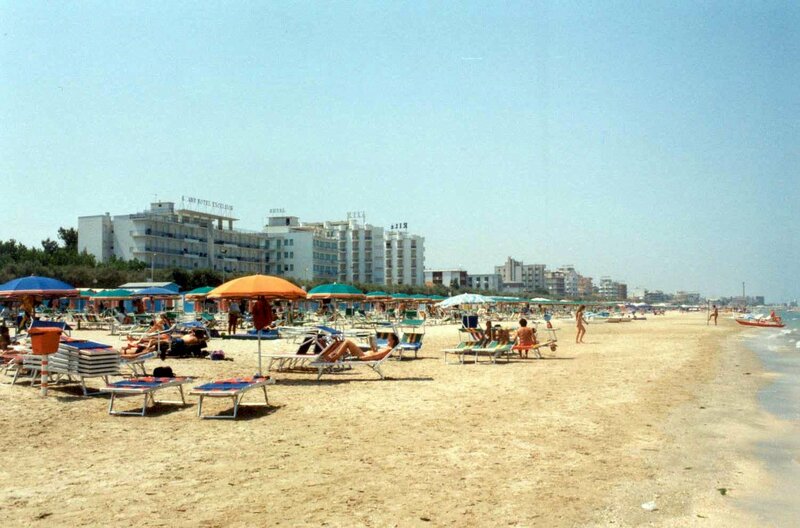 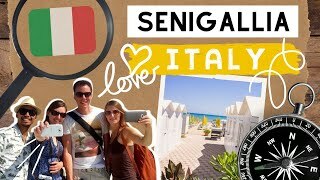 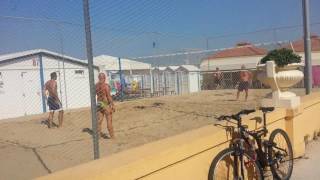 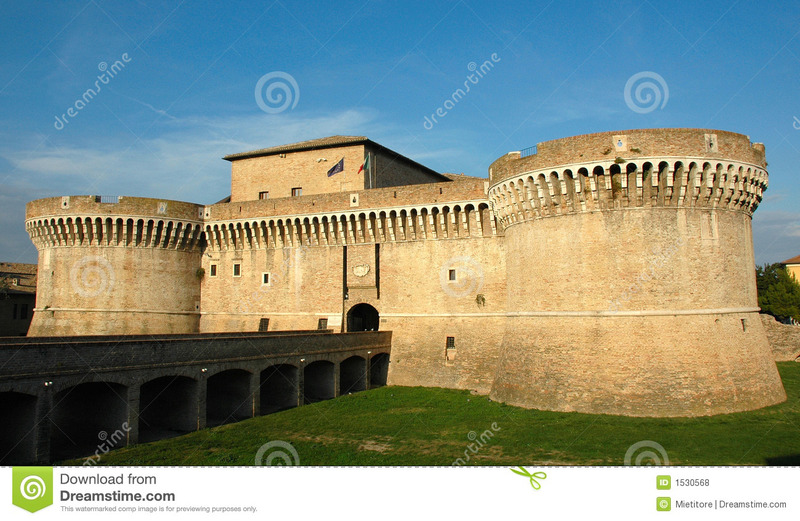 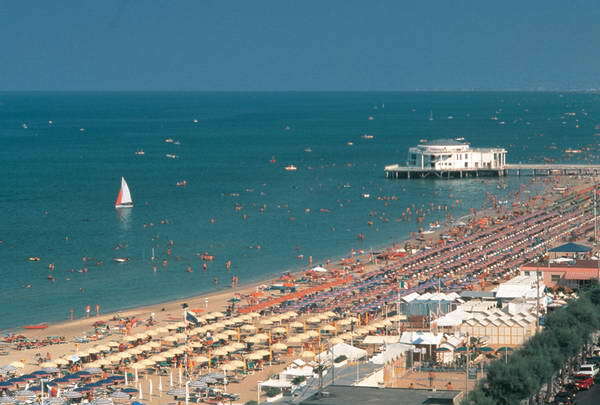 Senigallia Italy Hotels in map. 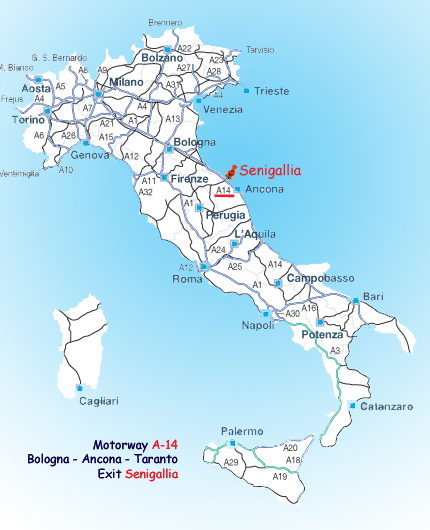 Weather for Senigallia Italy with a 5 to 10 day forecast.